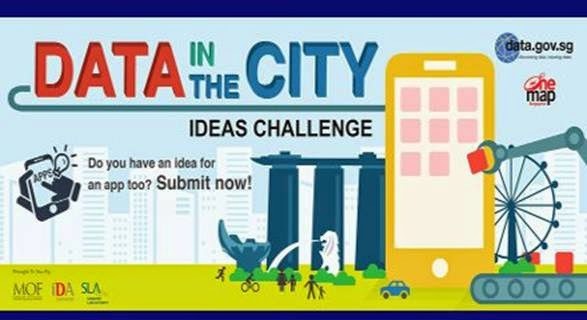 Ever had an idea for an app that uses government data to enhance the way we live, work and play in Singapore. 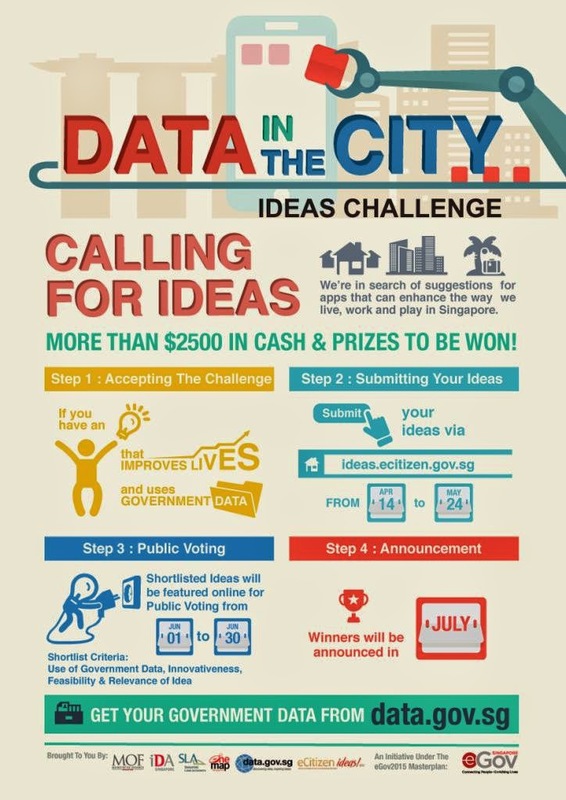 Your idea could be the next big thing! 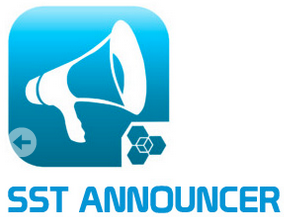 Submissions are open from now till 24th May 2014.